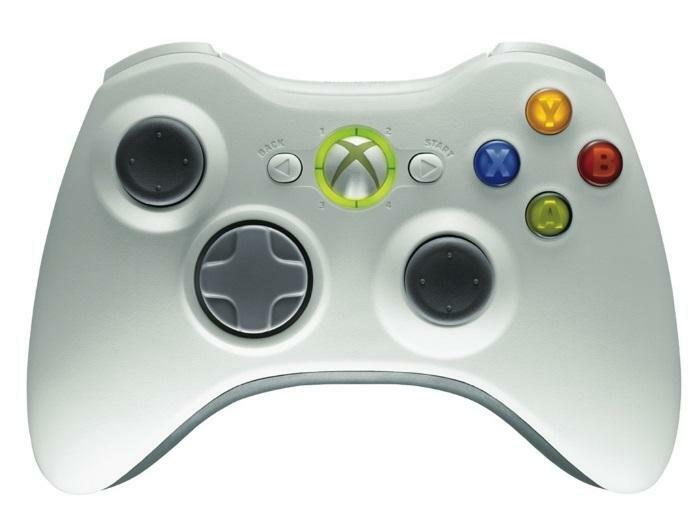 Xbox 360® Wireless controllers help you get into the game like never before. Together with up to three friends you can take complete control of the fun and play anywhere in the room! * When the game is on, don’t let wires trip you up.